China is the world’s largest media market by consumer volume, with more TV viewers, radio listeners, newspaper readers and movie watchers than any other nation in the world.’ KPMG China. 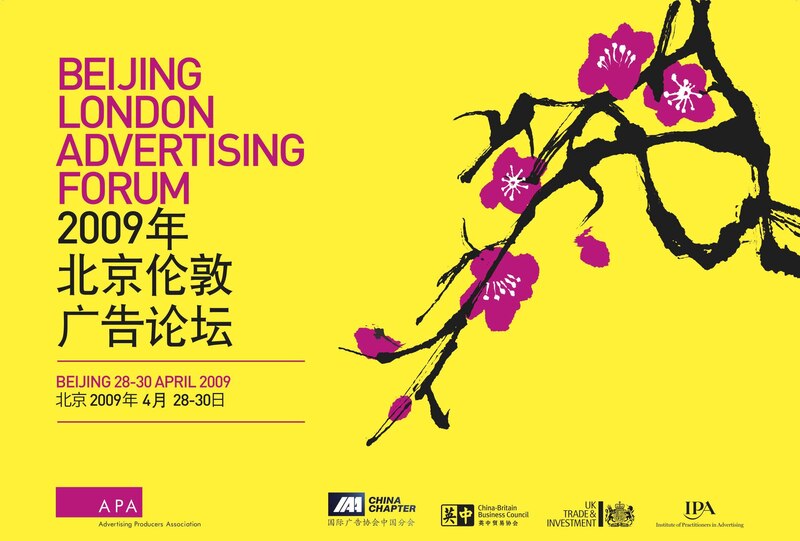 The APA partnered with the IPA to run a four day event in Beijing, China w/c 27th April 2009. The events aims were to help APA and IPA members to understand and connect with the Chinese market and give them an opportunity to promote their services and the expertise that exists in London. It was also an opportunity to gain valuable insights into China/Asia from clients, agencies and contacts working in this key market. The pros, cons and obstacles were explored through presentations, discussions, training and networking. This was the third event the APA have organised in Asia following successful ones in Tokyo (2004) and Shanghai (2007). The UKTI and the British Consulate have supported the initiative in the past and will continue to do so.